Great angle! 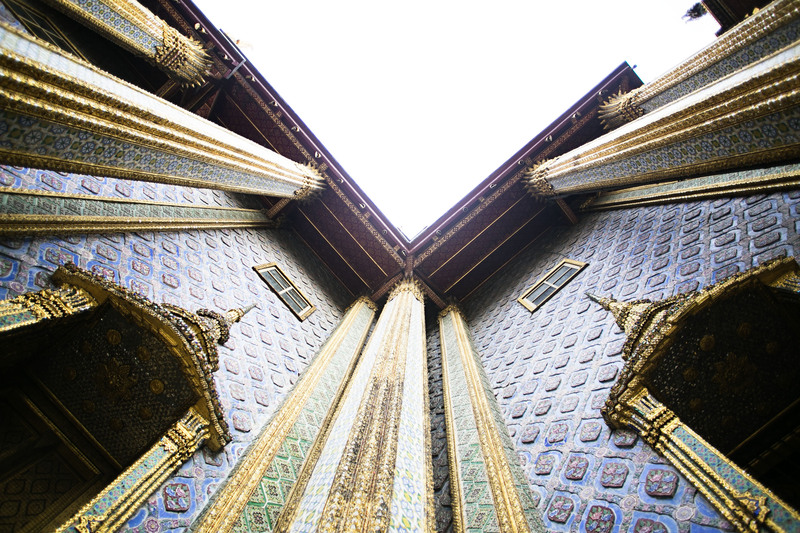 I was there in July, the Grand Palace is truly amazing and mind-blowing. It is! i loved the emerald buddah too. We didnt go to all the temples but this was perfect for us!